If you know anything about Sacramento you know Garden Blocc is the infamous neighborhood that has brought you X-Raided, Brotha Lynch Hung, C-Bo and many more. 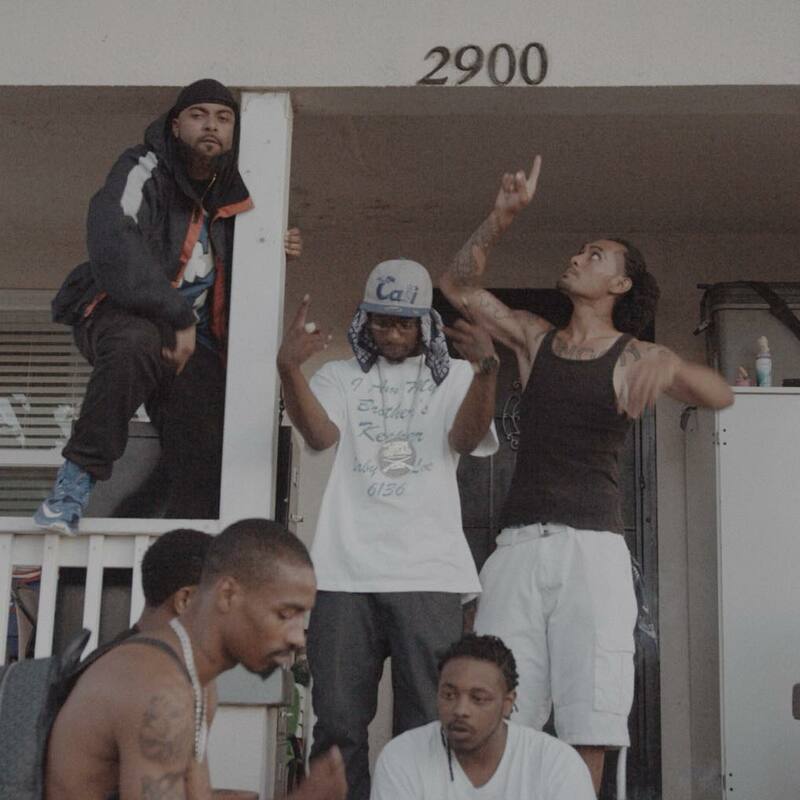 Next up from one of Sac's most dangerous hoods is rising star Macntaj with his powerful new single "Boy." Having already made a name for himself with his work with one of electronic music's biggest names, Bassnectar, Macntaj has racked up over 2 million+ streams with his solo music. On "Boy" Macntaj takes us on a raw, uncut look at his life in the neighborhood he grew up in. Running through a long list of R.I.P.s it's easy to see Macntaj has been through a lot of adversity to make it where he is today in life and the music industry. Tap in with Macntaj and his new video "Boy" and be on the lookout for new music from this up and coming star.